Starmap Vol. 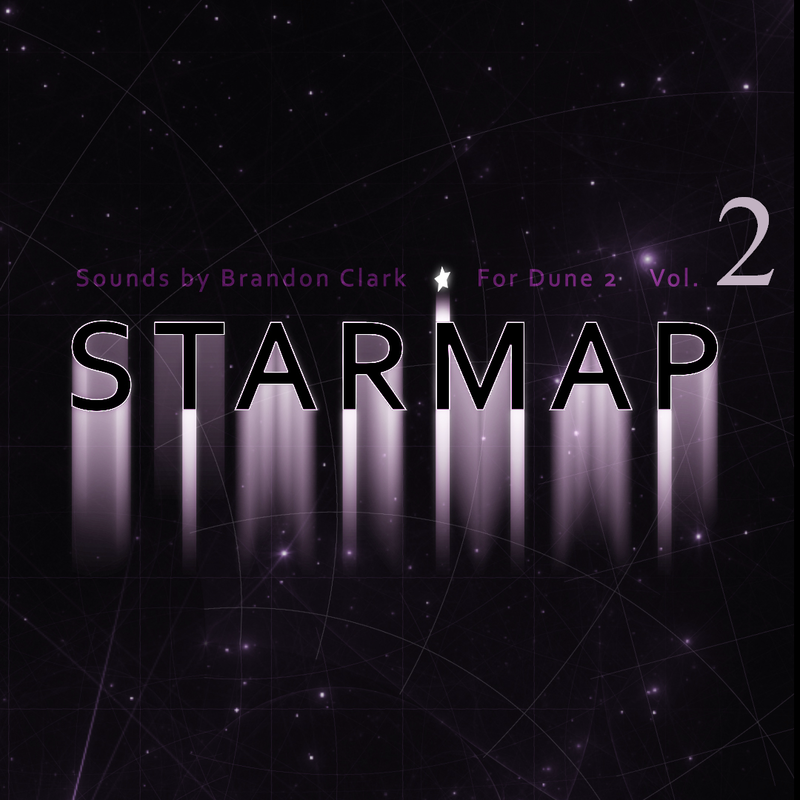 2 is the second installment of the Starmap series that consists of 65 patches for Dune 2 which also includes 70 custom wavetables. The wavetables are as follows - Starmap Vol. 1 (18 wavetables), Starmap Vol. 2 (22 wavetables), and an extra 30 bonus wavetables. *Note - Starmap Vol. 2 wavetables need to be placed in your designated wavetables folder for Dune 2 in order for some of the patches to work as intended. Also to note, if you already own Starmap Vol. 1 you will not need to import Starmap Vol. 1 wavetables into your designated Dune 2 wavetables folder.